If you have landed here then you have probably done your research about Ashley Pieper Photography already, for that, I thank you. IF NOT! I would love for you to visit the ABOUT page first. This way I can be sure we are all on the same page about the mission and philosophy behind my business and you can get to know me just a bit better! I love my clients and I want to be sure that our visions line up, otherwise we could end up in a bit of a pickle with not being able to connect properly about the priorities you have for your day. I believe in hiring someone you believe in and trust! If I am not that person for you, that is A OKAY and I would be happy to direct you to some other wonderful photographers who may suit you better. I do not say these things to deter anyone! I say them so you know how serious I am about capturing your day, your love story, and making sure we are a wonderful fit for one another! Please, as always, if you have any additional questions please do not hesitate to ask! For your destination wedding we want to be sure every little amazing this is covered. This collection comes with full day coverage (up to 12 hours). You will receive myself and a second photographer for the duration of your celebrations, a small sneak peek online album, your final edited images on an online gallery, and print release for your photos. *Travel expenses are not included in this collection. You are responsible for my expenses to your destination and accommodations. This total usually averages around $800-$1,000, but is always customized for you. This collection also includes full day coverage (up to 12 hours) with a second photographer along with a day after session (this may be scheduled at our best convince). You will receive a small sneak peek online album, your final edited images on an online gallery, and print release for your photos. This collection also includes travel expenses within the United States. This is a great way to add to your wedding day! 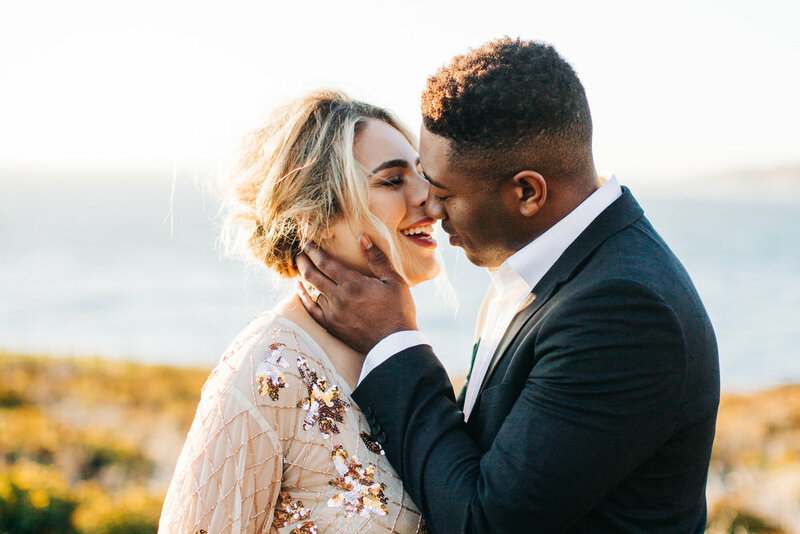 Maybe you just need an extra hour, or want to add an engagement session, or need your rehearsal dinner photographed, if so, this list is for you! Hourly rate for additional hours: $300/hr. -with max coverage at 14 hrs. Long Distance: Location and time dependant, custom pricing. You’ve read all the things and done all the research. You know that I am the right girl for the job. YAY!! From here your job is easy! Hop and the phone for a quick call or send an email to let me know that you are ready to book and what collection you would like! From there you will have to sign your contract and pay your retainer fee to officially book me as your wedding photographer. I will draft up a custom contract just for the two of you! This must be read, initialed, and signed by both parties! If there will be a third party who is financially responsible please let me know, they will need to sign the contract as well. Along with your contract you will receive your invoice. Your invoice will be paid in three installments. The first installment is due along with your signed contract, this is your non-refundable retainer fee to hold your wedding date. Without it and your signed contract you have not actually booked me for your wedding date. The second installment is due halfway between signing and your wedding date, and the final installment is due no later than one month before your wedding day. If you would like to make additional payments in between you are more than welcome, as well as if you would like to pay in full! Those options are given when you go to make your payment online. Once your contract and retainer fee are received I will send over your welcome book and if you booked collection I or II we will begin planning your engagement session.